2018 Skin Fair early access is now available! 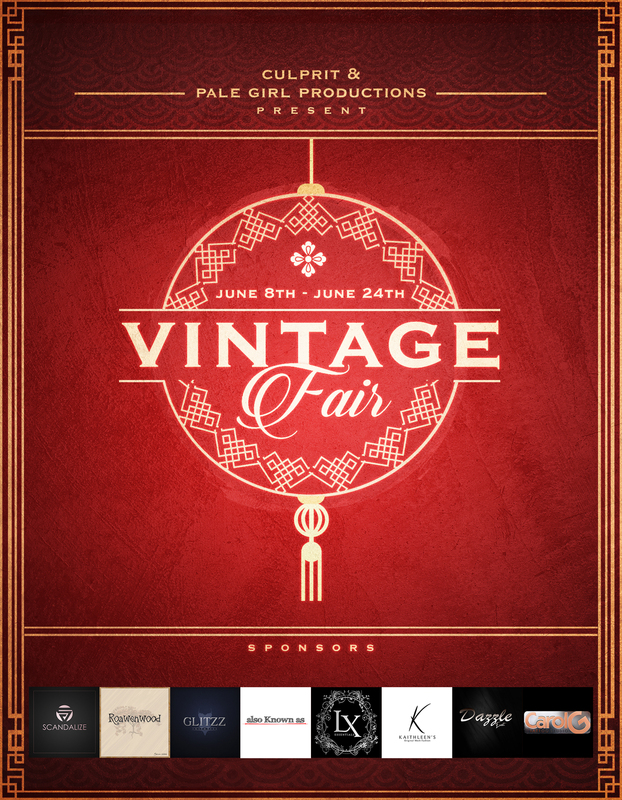 Brought to you by PaleGirl Productions and Exmachina! Early access is now available for The Skin Fair! All you have to do is join one of the following inworld groups!